Every woman has her likes and dislikes, but some women are a little harder to find the right gift for. Follow our decision tree for help. Whether she’s your wife, girlfriend, best friend, mom, sister, or daughter, a woman who’s hard to shop for can be a real conundrum when it comes time to give her a gift. Here’s a decision tree to help you out in your time of need, whether that time is a birthday, holiday, anniversary or just because you love her. Even if she does make this all a little difficult – SHE’S TOTALLY WORTH IT! Classic: If she has a basic jewelry wardrobe and is often dressed for a night out, consider a larger birthstone or gemstone ring or a gemstone necklace in her favorite color. 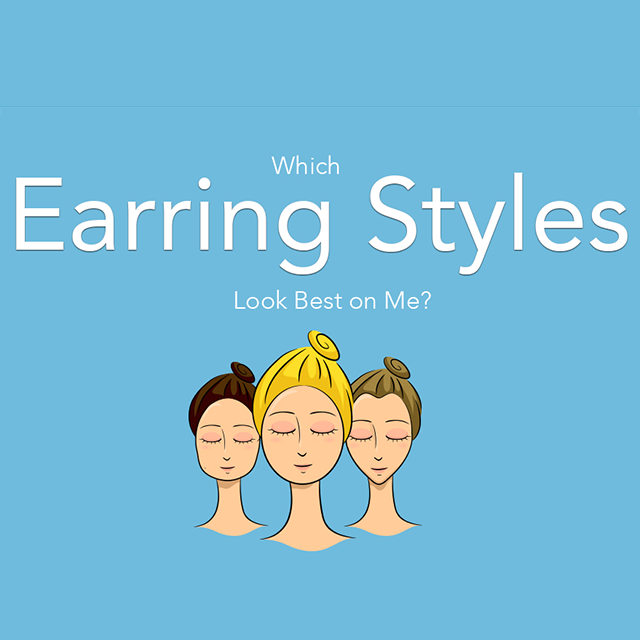 If she has a basic jewelry wardrobe but is often dressed for the office, think birthstone or gemstone earrings or a small gemstone ring in her favorite color. If she has no jewelry basics and is often in casual wear, consider small hoop earrings or a set of bangle bracelets. If she is often dressed for the office, you can’t go wrong with diamond or pearl stud earrings or a tennis bracelet. If she has a basic jewelry wardrobe and is often dressed for a night out, birthstone or gemstone earrings or a small gemstone necklace in her favorite color would be a good gift. 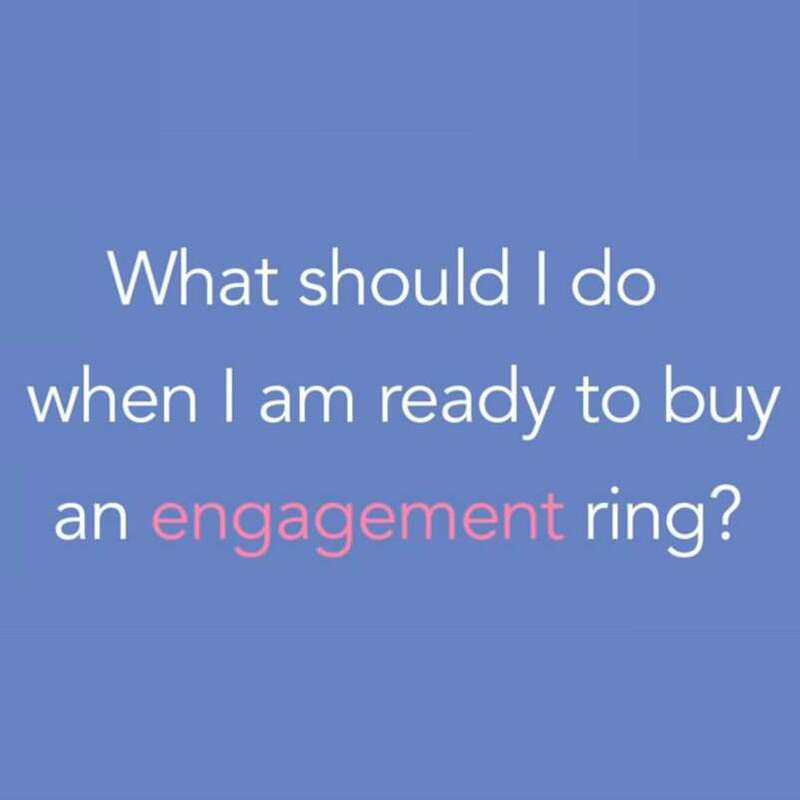 If she’s often dressed for the office though, consider a larger birthstone or gemstone ring, a set of bangle bracelets, or a statement-making necklace. If she has no jewelry basics and is often in casual wear, she may enjoy small birthstone or gemstone earrings set of bangles or a small gemstone necklace in her favorite color. If she is often dressed for a night out, think a large birthstone or gemstone ring, chandelier or drop earrings, or a statement-making necklace. 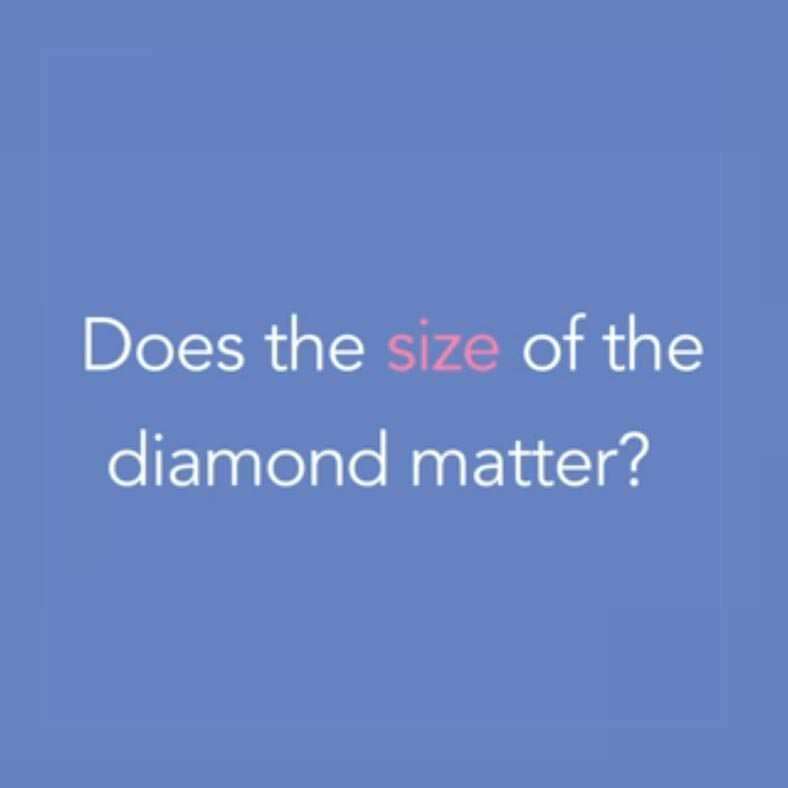 Does the Size of a Diamond Matter?